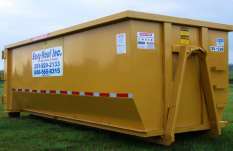 About Us - Easy Haul, Inc.
Easy-Haul began operations in 2004. 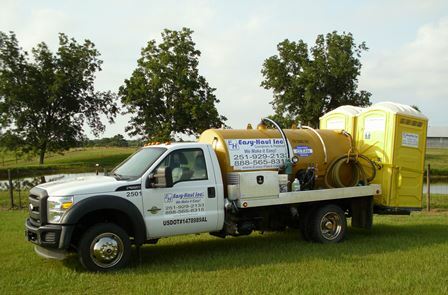 We are owned and operated locally and service Mobile & Baldwin County, Alabama. We service many types of customers including contractors, remodelers, property managers, homeowners and businesses. 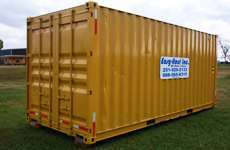 We are dedicated to providing superior and professional container service to all customers. At Easy-Haul we make technology work for us rather than the other way around. When you call you will speak to a knowledgeable and helpful employee who is eager to assist you rather than a computer menu system. Yes, we use the latest in computer software for dispatching, scheduling, inventory and accounting. However, when it comes to customer service we want to make sure your needs are taken care of personally.